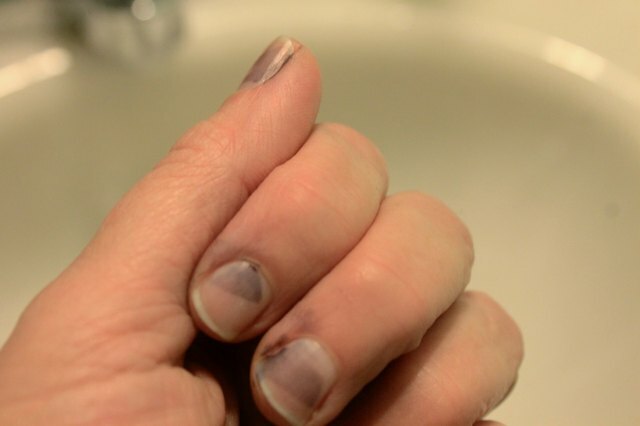 Dye-stained fingernails can be embarrassing but are a common problem if you dye your hair, fabric or fibers. 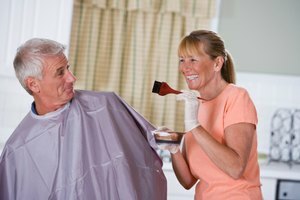 While wearing latex gloves can prevent staining, they're also uncomfortable and not always available. Even if you do glove, you may find that you end up with dye residue on your hands and nails. Try these methods to remove the dye from your fingernails. Start with gentle options to remove hair or fabric dye from your fingernails and surrounding skin before trying harsher methods. If you have just gotten dye on your skin and nails, soap and water may remove a significant amount. Use a small wooden stick made for cleaning under the nails to remove any dried dye. 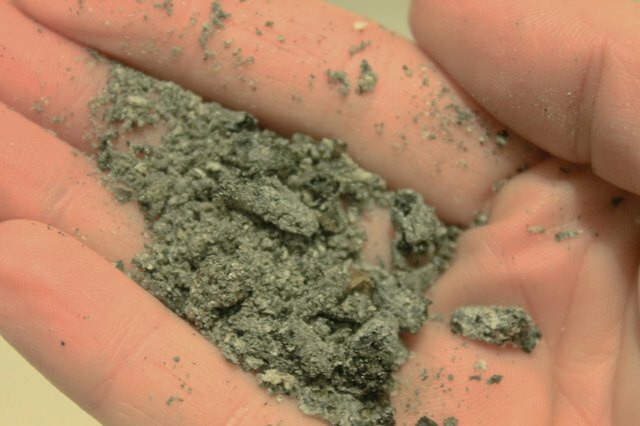 Try a pumice-based hand cleaner on the stains. 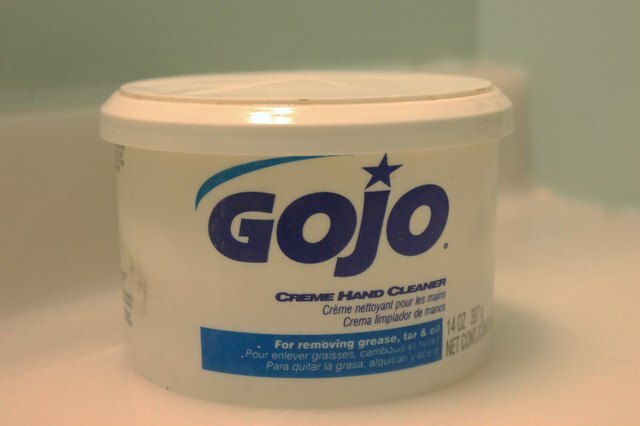 Look for brands such as Gojo and Fast Orange at a home improvement or hardware store. Rub the cleaner over your hands and nails, paying special attention to the cuticles. Rinse your hands or simply wipe off the excess cleaner. Rub a paste-style toothpaste into your hands and nails. 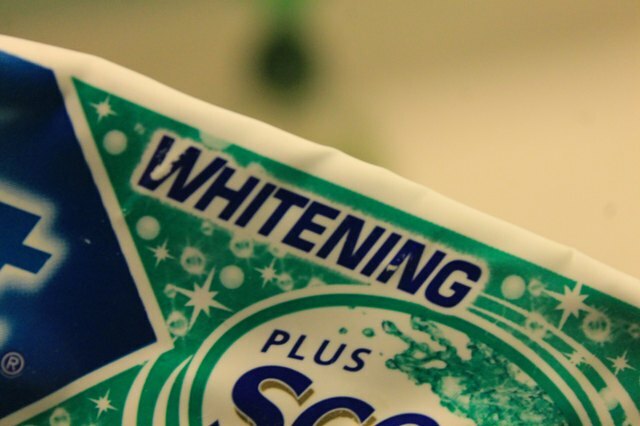 Try a toothpaste with whitening ingredients for the most effective results. 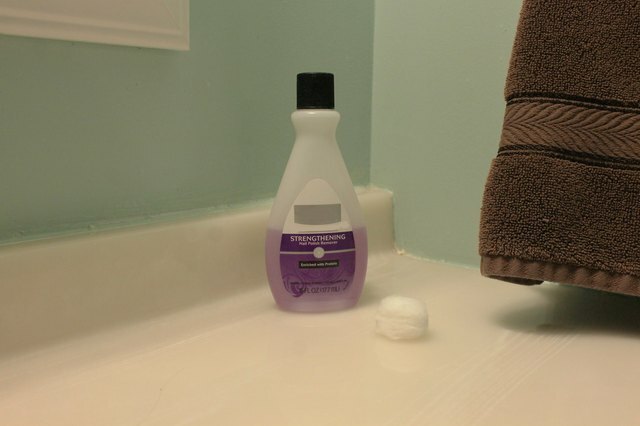 Work the toothpaste into the dye stains, allow to sit for a few minutes and rinse. Use a cotton ball soaked in nail polish remover to work on your dye-stained fingernails. Check to see if the dye stains are fading or dye is transferring to the cotton. Continue until the stains are removed or you do not see progress on the stains. 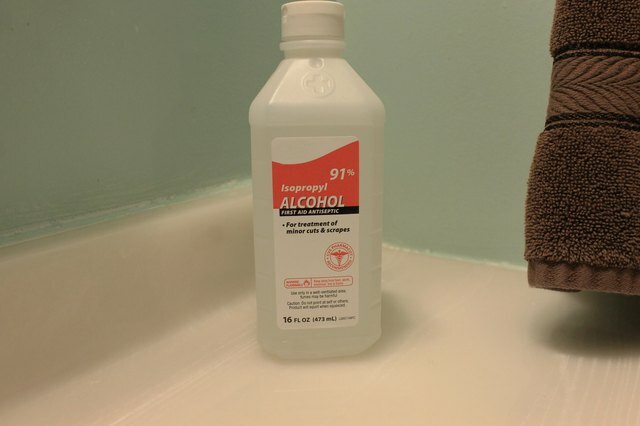 Apply rubbing alcohol on dye-stained fingernails. Try cigarette ash as a last resort. Collect the ash and rub into the skin and nails. 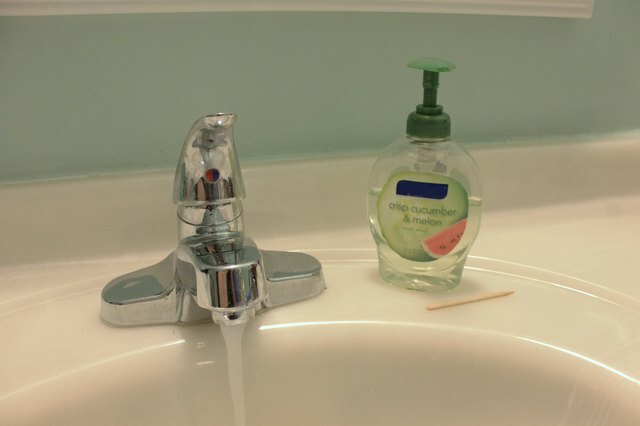 Wash the hands with soap and water after the application. 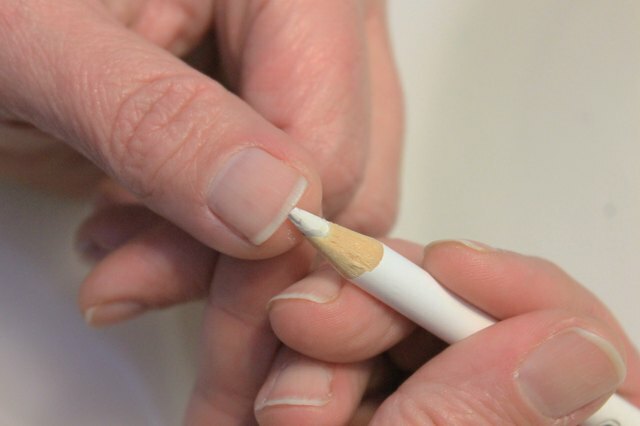 Use a white nail pencil under your fingernails and along the nail bed to disguise any remaining dye stains. Moisturize your hands well.